Four-piece Brighton indie rock band HOWLAND will be releasing their debut single Callout/Slow Down on April 1st 2016. The band consists of members Tyler Adams, Lee Vincent, Tim Beavis and Jake Saunders, and formed in May 2015. With inspirations such as The Strokes, Fidlar and Circa Waves, and having previously supported Foals, Little Comets and Clean Cut Kids, it is clear this band have some exciting potential! The intro to leading track Callout is up there with some of the best, I would even go as far as to say it has the draw of Libertines’ Don’t Look Back Into The Sun. Throughout the track you can certainly hear the Circa Waves influence coming through, predominantly in the sound of the vocals. Add this to your festival playlist and you won’t go far wrong. Slow Down follows on from its predecessor just as enticingly. Giving off a just as summery vibe, and certainly not slowing anything down. It’s one of those tracks you listen to once and just know you’re gonna love it. Along with the release, the band have announced a mini tour, heading off with a headline show at The Green Door Store in Brighton on 2nd April. 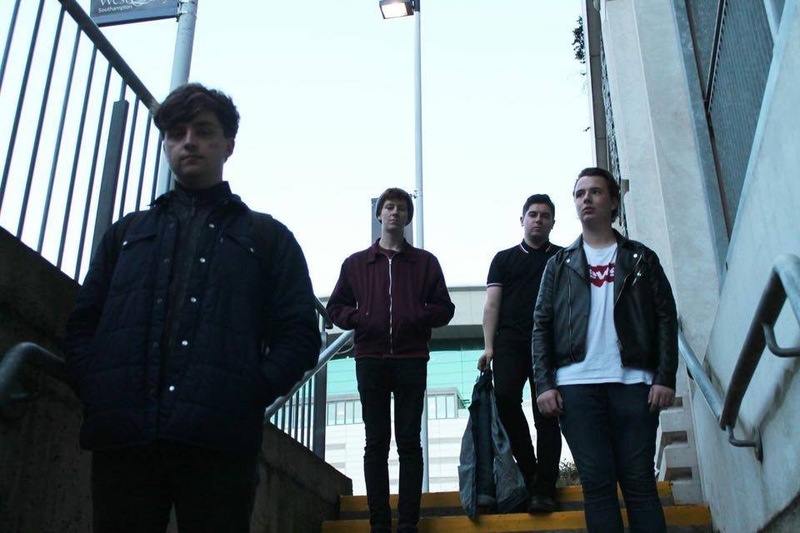 Howland are hoping to release 2 more singles later this year, so make sure you listen out!